Ko Lippy is a small island in the Adang-Rawi Archipelago of the Strait of Malacca, in Satun Province of southwest Thailand, close to the Malaysian border. The Thai name is transliterated in many different ways into English. The most common names are "Koh Lipe", "Koh Lipeh", "Ko Lipey", and "Ko Lipe". 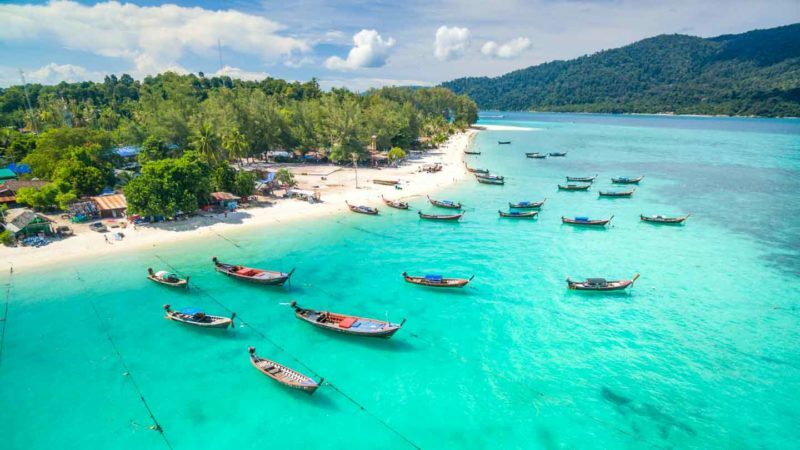 Ko Lipe is on the border of the Tarutao National Marine Park and is directly south of the larger islands Ko Adang and Ko Rawi, and about 50 km from the island of Ko Tarutao. It was originally settled by a group of sea gypsies (chao leh in Thai), originally from Malaysia, known as the Urak Lawoi’ people.